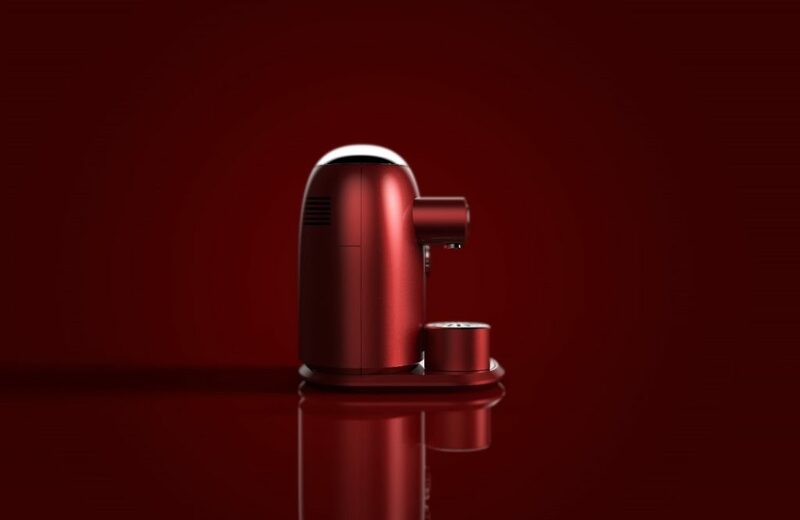 The coffee machine has become a common appliance in many kitchens up and down the country. 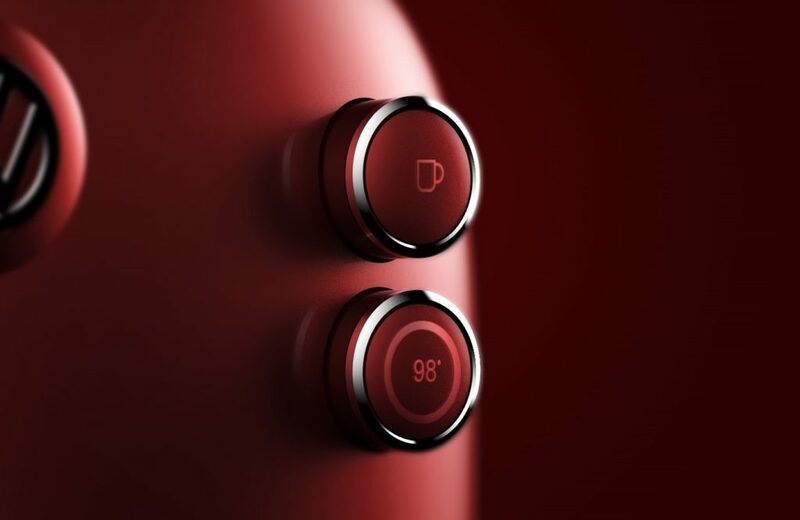 A survey from 2017 revealed that 42% of households in Great Britain now have a coffee machine. Coffee machine ownership increased from 36% in 2005 to 42% in 2017. 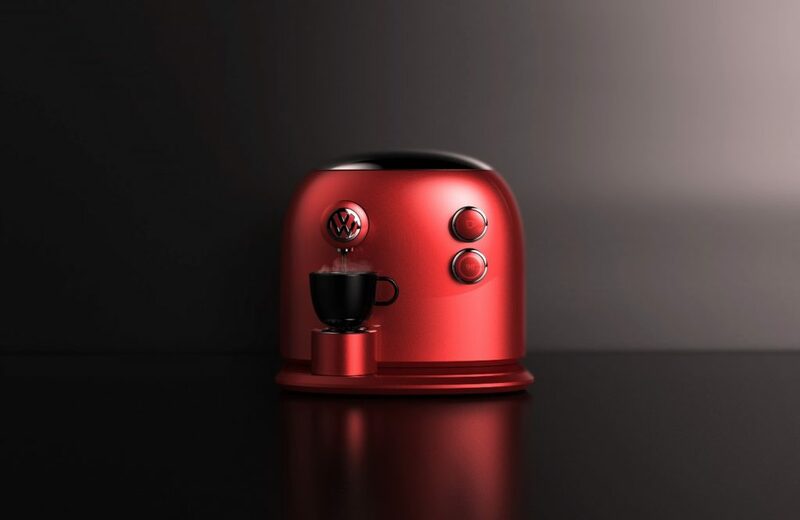 With many coffee machines to choose from for your kitchen, we decided to take a look at some of the most stylish and obscure coffee machines on the market. Our research ended pretty quickly when we stumbled upon this incredibly cool concept piece from JCT600 and decided to stop and share this on our blog instead. 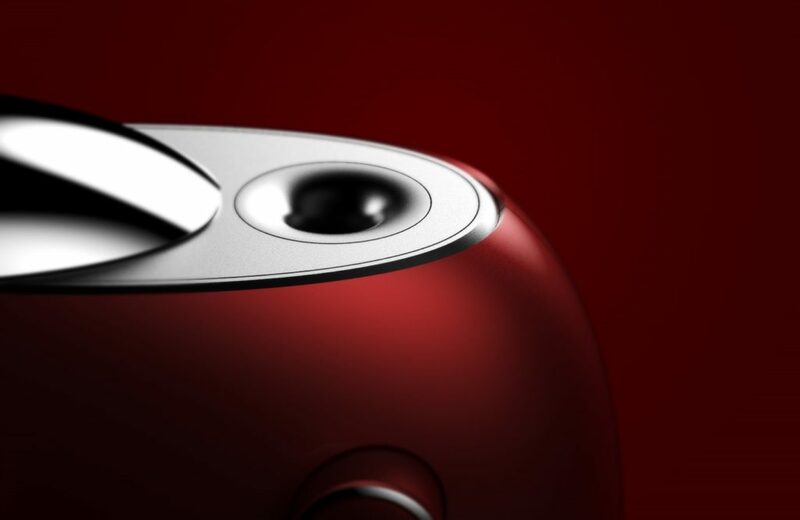 The concept piece is simple. 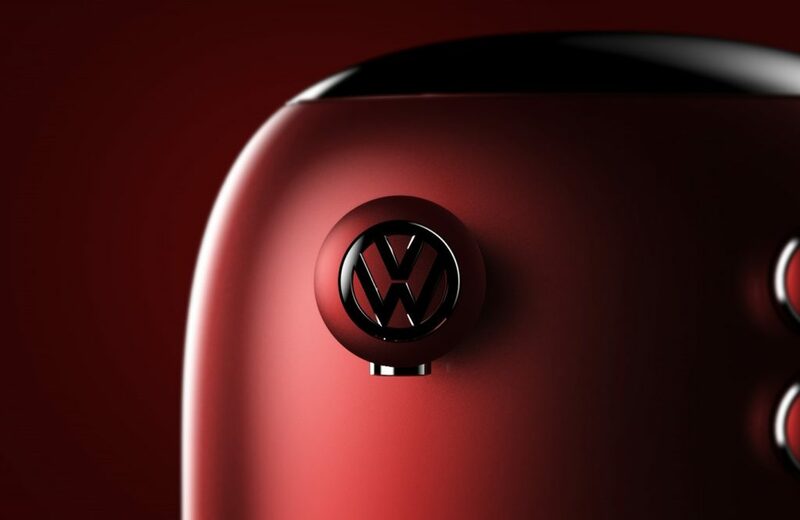 What would a coffee machine look like if it was designed by car manufacturer Volkswagen. 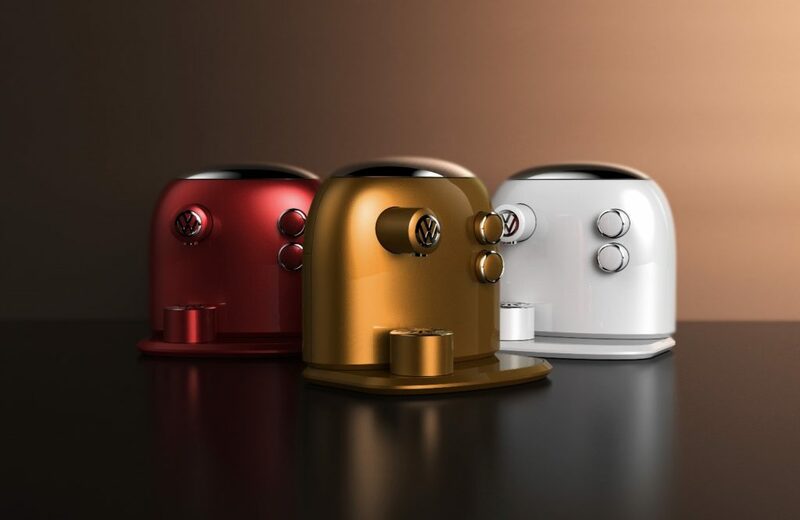 Enjoy the images below, but remember the ‘Barista Beetle’ is only a concept, and is not available to buy.